When we first moved to Berlin (and being the urban art enthusiasts that we are), we were immediately drawn to Urban Spree. We had read about it and were very curious. However it wasn’t until we set foot here that we realized what an amazing space and surrounding area this was. Urban Spree Street Art Gallery is considered one of the world’s most influencing urban art spaces today. 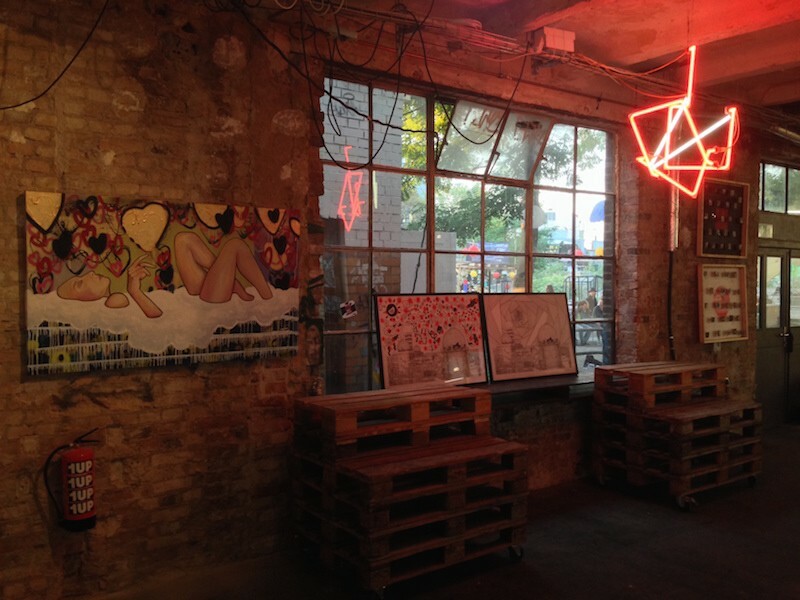 The gallery covers 1700 square meters in the super bohemian and artsy Berlin-Friedrichshain district. They are dedicated to urban cultures through exhibitions, workshops and art store. They even have a super cool biergarten. Some of the exhibition opening nights tend to be super fun and edgy. Some are legendary. Their main mural is regularly curated to some of the most influential street artists in the world. Make sure to check it out. Sometimes Urban Spree will team up with street food vendors during some of the events. That tends to be a cool crowd magnet. Check out their website for info on current exhibits and events. 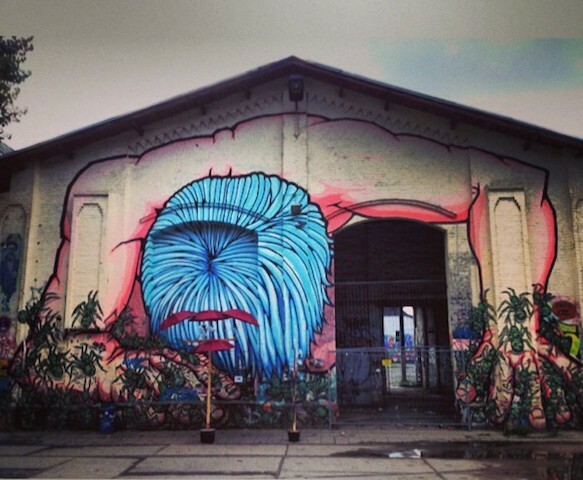 Once you have explored the gallery, make sure to walk around the derelict looking warehouses and discover one of the most amazing graffiti art collections in Berlin. Obviously you will not be able to see much at night, so make sure to explore the area while there is still sunlight. Do not forget your camera. You will want to take many pictures. 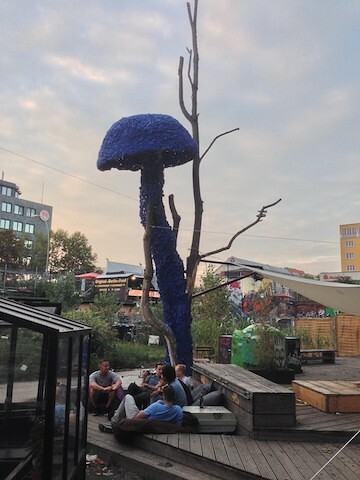 Stop for a beer at any of the bars hidden within the complex (our favorite is Badehaus Szimpla). Not to be missed is the wall climbing club behind Cassiopeia. Also make sure to check out what’s going on at places like Suicide Circus, Cassiopeia, Neue Heimat. They are all located within the complex and often throw amazing parties. What we like to do at Urban Spree Street Art Gallery: Go for a cool vernissage at the gallery then go out to any of the local bars/clubs. If there’s sunlight we love to explore the ever changing graffitied walls of the surrounding warehouses.